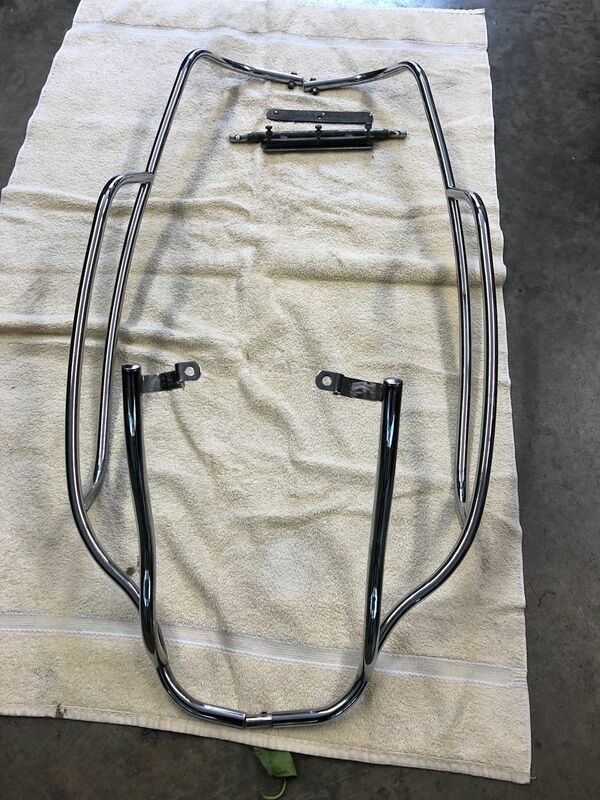 Selling a OEM Vespa chrome rear crash guard from my GTS300ie. I could not find a mark on it! Installs using factory mount points so no drilling. Includes everything that is needed to mount it. $100 plus cost of shipping.